This seminar will discuss the features of the new Singapore Variable Capital Company, that will be relevant in your consideration of an alternative investment vehicle for asset and wealth management. Armin has worked in a multi-national asset management sphere. Starting his career in India then traveling across United States of America, Luxembourg, and now Singapore. 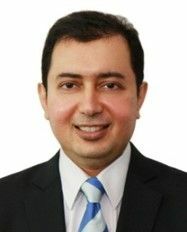 Armin has over 17 years asset & wealth management industry experience starting off with audits of investment funds under US and International auditing standards, along with knowledge of Indian, Hong Kong, Canadian, US, Luxembourg and International Financial Reporting Standards relevant to funds industry. Armin has now set up the asset management research institute and fund distribution hub for Asia Pacific under the Asian Investment Fund Centre of PwC in Singapore. His area of focus now is on market entry, trend analysis, though leadership, policy initiatives, funds set up, target operating model of asset managers, operation due diligence and operational efficiency of the asset management business. Armin has been the engagement lead on the Singapore Variable Capital Company consultation project for the Monetary Authority of Singapore after authoring the White Paper that led to its conception. Anuj has over 20 years of experience in a Singapore tax and business environment. He is a partner in PwC Singapore and is the Head of Asset Management and Wealth Management Tax Practice at PwC Singapore. Anuj has spent most of his time dealing with international advisory work. Anuj is actively involved in discussing asset management and wealth management issues with the relevant authorities and industry associations. 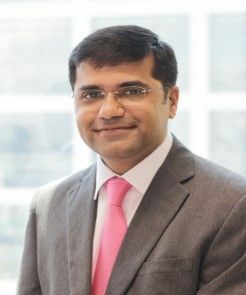 Anuj has provided extensive consulting advice to sovereign wealth funds, financial institutions, private equity, real estate, infrastructure and hedge funds on various areas of taxation, including structuring of investments, setting up of funds, entry strategies into Asia and treaty analysis. Anuj is on the Executive Committee of the Alternatives Investment Managers Association’s Singapore chapter. He is also on the Executive Committee of the Singapore Business Federation’s South Asian Business Group. Anuj is a member of the Singapore Institute of Accredited Tax Professionals. 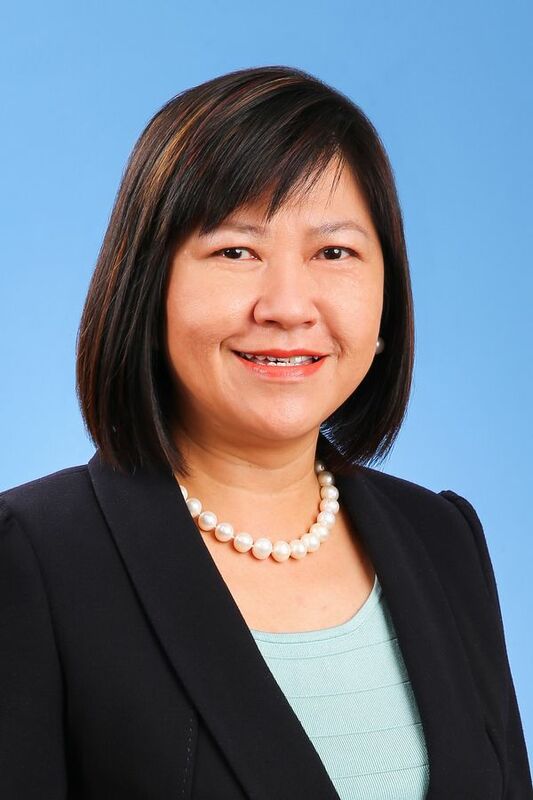 Goh Seow Chee is a Managing Director of the Wealth Advisory Group at J.P. Morgan's Private Bank based in Singapore, which is dedicated to serving the international tax, trust, succession and strategic planning needs of our clients. She is responsible for the firm's Wealth Advisory practice and will be advancing the firm's efforts to develop customized and leading-edge wealth planning products and solutions for clients. Valerie specialises in tax, trust and fund work, particularly in the context of private wealth transfer and succession planning matters. Since joining Pinsent Masons, Valerie has set up the tax and private wealth practice for the Firm for Asia, based in Singapore. In this capacity she advises families and individuals as well as the services providers to such families and individuals, in tax, trust as well as regulatory matters, in the context of private wealth. She regularly advises and acts as counsel to many ultra-high net worth individuals and families, to tailor solutions and provide ongoing advice and strategies for succession planning and asset protection needs, balanced with their family dynamics and business continuity considerations. She is on the panels of and works with many families / family offices, licensed entities such as trust companies, private banks, fund managers, wealth advisory teams. Valerie was listed in the 2018, 2017 as well as the inaugural Who’s Who Legal for Private Client, Citywealth’s IFC Power Women List 2018, 2017, Citywealth Leaders List 2018, 2017, 2016 and was also named in Legal Week's recent Global Private Client Elite 2018, 2017, and the International Trusts and Private Client Elite, a list of 100 private client lawyers and advisors worldwide tipped to be "at the top of their field." Most recently, Legal500 has listed the private wealth practice setup by Valerie as Band 1. She has also been appointed to the Law Reform Committee of the Singapore Academy of Law since September 2016. Valerie is called to the Singapore bar and also admitted as a Solicitor of the Supreme Court of England and Wales.